Selling your home can be a huge emotional decision, I respect that. 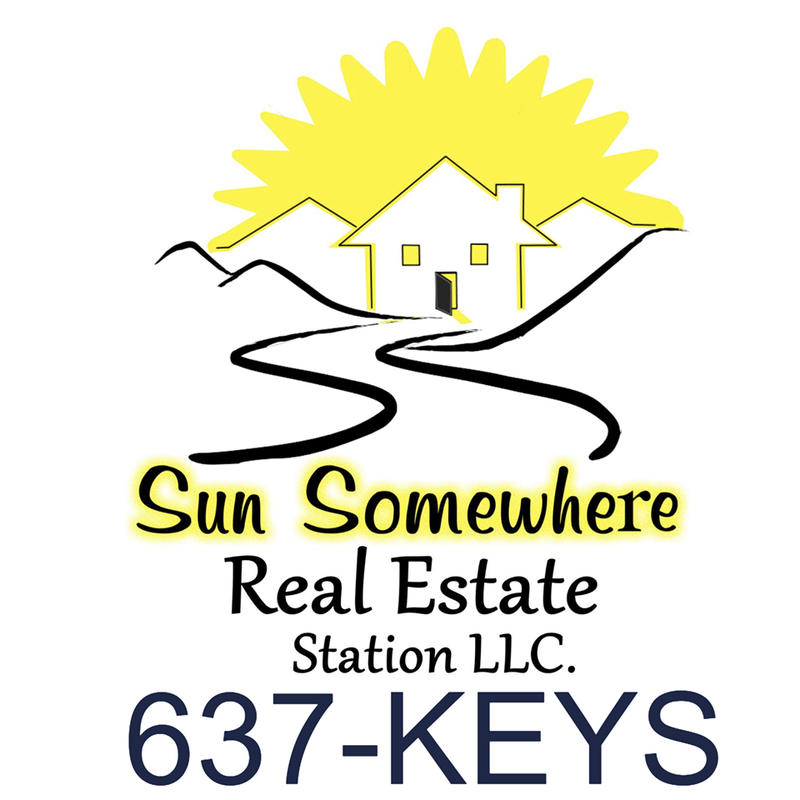 Whether your wanting to resize your home,relocate, or get out of a financial bind. I am experienced in all areas. Because all situations and homes are different. This process is best done at your home for multiple reasons. Mainly to discuss your best personalized option to getting your home sold. Some homes require work prior to listing or incentives to sell. Some home owners think repairs are required and that may not really be necessary. When you invite me into your home, I can really see for myself what will be best for you. We can discuss all your concerns, including why you are protected as a seller when you are represented by an Experienced Realtor. My approach to sell your home for you, required fee's and commissions, your estimated profit after your home sales, What it takes to get your home ready to sell, and all the basic 101's on selling your home. I will prepare a market analysis for you to see. Lets set up your appointment. When works best for you. Give me a call or e-mail me.